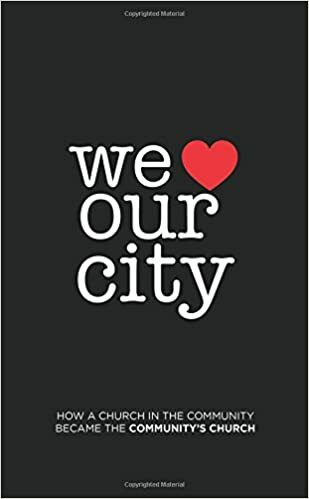 The subtitle of the book is an actual quote from one of our City Council members. I was asked to make a presentation to the City Council one evening on all the projects we as a church, had partnered with the city on to provide social services to our community. One of the reasons for the report was to introduce the newest partnership, in which we as a church would become the citys official graffiti abatement team. After everyone on the City Council took an opportunity to thank our church for the services we were providing to the community, one of them said, Because of all that The Fathers House is doing in our community, the city is a better place to live in. This is how a church in the community became the communitys church.